Reason It Was Shelved: The One Nation album sessions date as early as 1996. ‘Pac invited the Boot Camp Clik—including Duck Down label heads Buckshot and Dru Ha—to his summer mansion for recording in California. 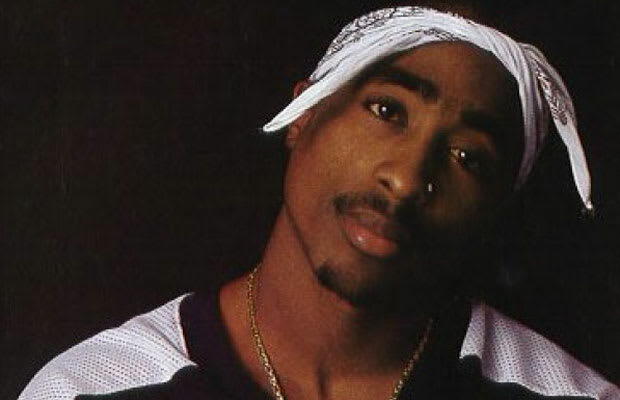 They were planning to release the collaboration project the following year, but due to ‘Pac’s unsolved murder in September, the finished tracks were indefinitely shelved. Why We'd Kill To Hear It: ‘Pac and Smif-N-Wessun. ‘Pac and Sean Price. These were potential collaborations that could have made history. The One Nation album represented unity between the two coasts and aimed to bury any misconceived media notions of a hip-hop war. For the next 16 years, the tracks were left in limbo and many of them were bootlegged on unofficial mixtapes. In late 2006, the digital label A.E.G. was on track to release an 18-track LP, however, it was all speculation and the plan never moved forward. Still, any rap fan who witnessed the Bad Boy-Death Row feud would kill to hear an album from both parties.